Wine quality is affected by a very common disease, leafroll disease, which reduces sugar content and color of grapes and increases acidity. Leafroll disease is caused by one or more viruses in the grapevine leafroll virus species. Archived leaf tissue in the UC Davis Herbarium from the 1940s was found to be infected with the newly discovered (2012) Grapevine red blotch virus indicating that it has been around at least since then. Every year, over 100 grapevine selections are treated for virus elimination in NCPN-associated labs. NCPN-Grapes has the largest Tier 2 Committee – 21 members from industry, extension/research and state regulatory agencies representing the eastern and western US. NCPN-Grapes centers distribute more than 700,000 clean grape cuttings, buds, and plants to industry. 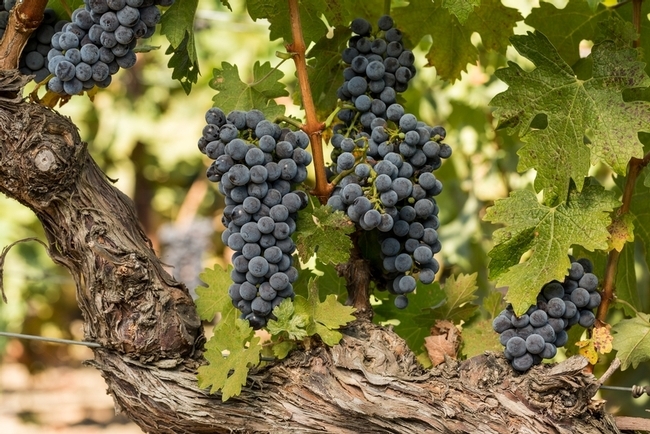 The National Clean Plant Network for Grapes (NCPN-G) was established to improve the health and productivity of wine, juice, and table grape vineyards in the United States. 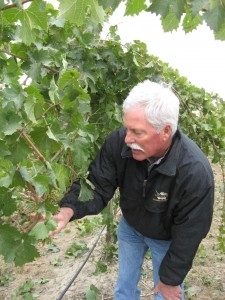 Clean grapevines are the key to higher yields, higher quality fruit, and cost-effective, sustainable grape production. The five centers in the network represent grape growing regions across the country.